Methane has 34 times the warming potential of carbon dioxide, so to study the gas’s influence on climate change, Dickinson Assistant Professor of Environmental Studies Kristin Strock and three students will go to Iceland in July to study methane emissions in the country’s lakes. Funded by a grant awarded to Strock by the National Geographic Society, and supported by the Churchill Discretionary Fund, the research excursion will pair the Dickinson team with the U.S. Geological Survey’s Bridget Deemer and the University of Minnesota’s Nicole Hayes. Contributing upward of 10 percent of all emissions, lake emissions are increasingly recognized as an important global source of atmospheric methane. 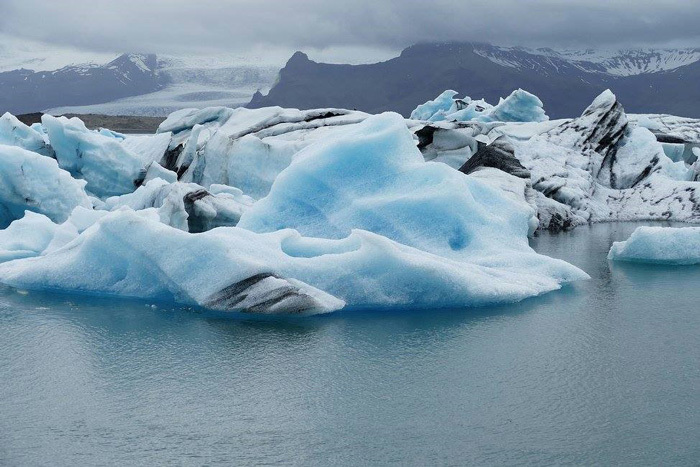 So working on one of the many moving parts of climate change, the group will develop predictive models that will relate methane cycling in Iceland’s lakes to key environmental variables, including temperature.